Your family. Your life. Your lawyers. When you are going through a tough situation in life and need legal representation, extra consideration and care will be necessary due to the emotional aspects that can arise. Whether you are involved in a divorce, dealing with child custody or support issues, or trying to receive unemployment benefits to cover bills following the loss of a job, the attorneys at Swenson & Associates are devoted to working with you through your legal issues. Although we focus on family law matters, we know that all too often life throws several hard punches in a row. Our attorneys have experience in a variety of areas of law including divorce, paternity, child custody and support, criminal defense, unemployment, guardianships, Social Security, bankruptcy, and civil litigation. We wish to provide you with the legal services you need to deal with all of your problems. We understand that any time you need legal representation you may feel uncertain about how best to proceed. It is our goal to present you with the advice you need about your options and to give you the information you need to relieve anxiety that inevitably arises when dealing with tough life situations. While we believe it is important to be cooperative with the opposing side, our duty is to defend you, your rights, and your interests and we are fully prepared to present your case in court. 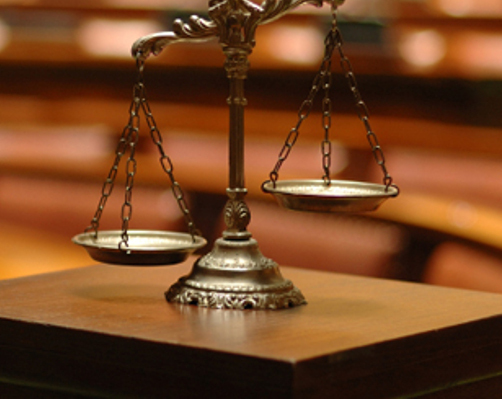 At Swenson & Associates we strive to provide you with the excellent legal representation that you need. We are available to hear your concerns and questions and it is our goal to provide you with assistance in getting through what are likely to be your life's most difficult and trying times. We are here to support you and stand by your side while defending your best interests.